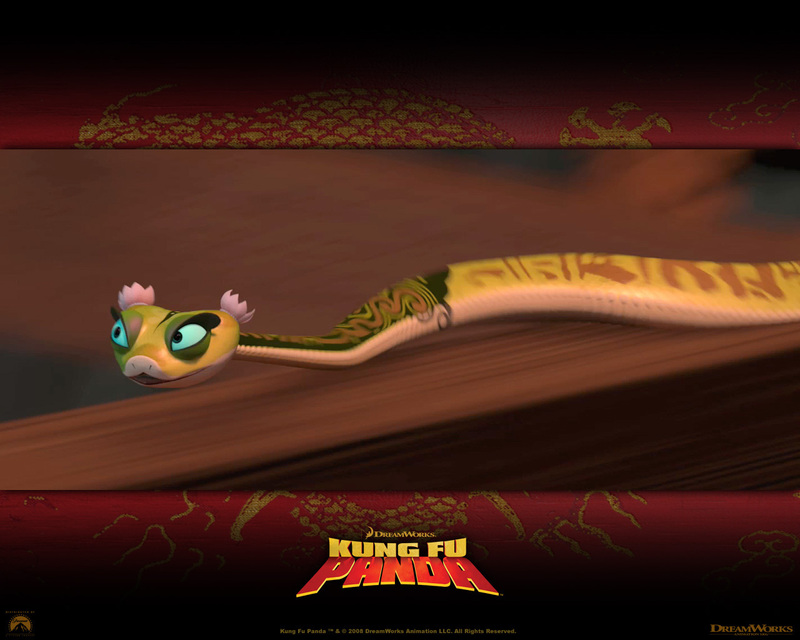 víbora, viper. . HD Wallpaper and background images in the kung fu panda club tagged: kung fu panda wallpapers official. I WANT TO EAT HER SO BAD!!!!!!!!!!!!!!!!! Uuuhhhh...tell me what you mean by that.